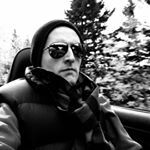 Canadian sales of commercial vans jumped 15% in February 2016 thanks largely to the gains produced by smaller commercial vans, including a 65-unit boost from the Mercedes-Benz Metris. The Ram ProMaster City leads the small commercial van sector, both in February and through the first one-sixth of 2016. The Ford Transit Connect is now 304 sales abaft. 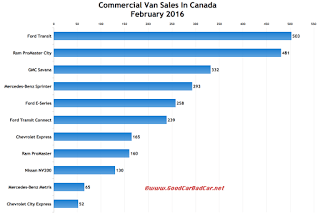 Together, the Ram and Ford produced three-quarters of all small commercial van sales in Canada in February. 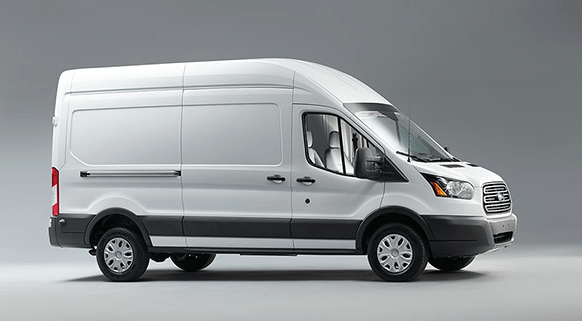 Despite a 20% drop in Chevrolet Express sales, a modest 3% decline in Mercedes-Benz Sprinter sales, and the Ram ProMaster’s 33% drop, full-size commercial van sales increased in February, albeit by only three units. The Ford Transit’s 10% increase played a significant role, as befits the best-selling commercial van in Canada. 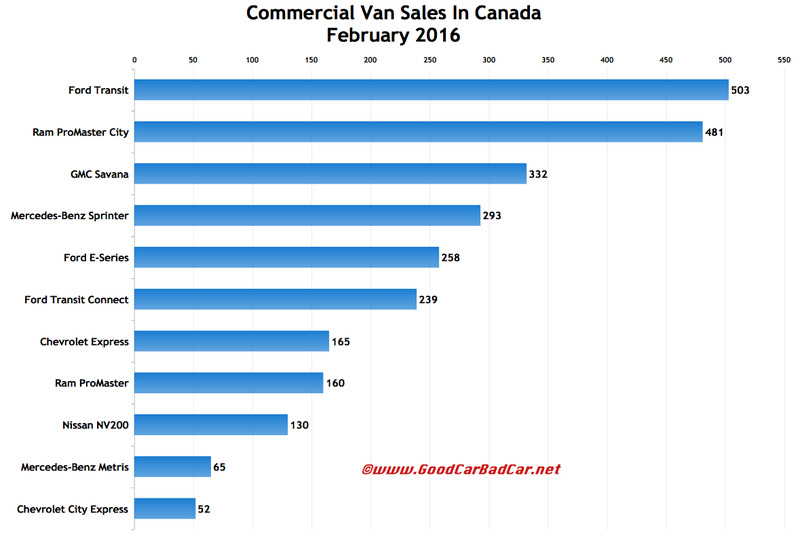 Combined, Ford’s three nameplates owned 37% of the commercial van segment in Canada in February. South of the border, Ford’s market share in the same category rose above 50%. You can click any model name in the tables below to find historical monthly and yearly Canadian auto sales data. You can also select a make and model at GCBC’s Sales Stats page. These tables are sortable, so you can rank commercial vans any which way you like. Suggestions on how GCBC should break down segments can be passed on through the Contact page.